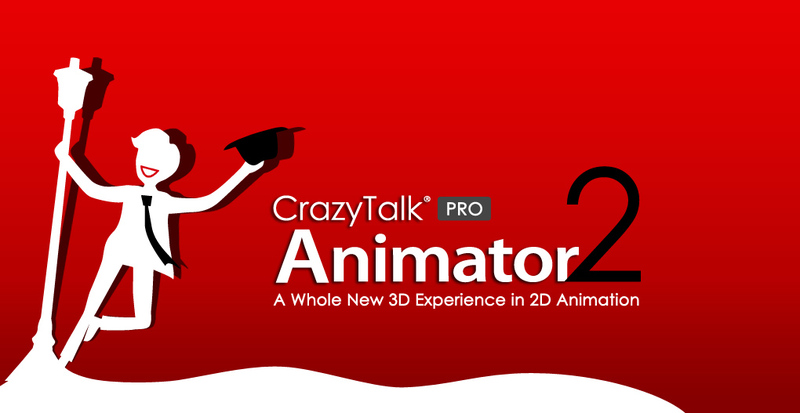 CrazyTalk Animator provides an exciting new approach to traditional 2D animation with innovative new tools that allow users to apply 3D motions to 2D characters. New powerful tools have opened new possibilities for freely editing 2D motions and viewing them from any angle with a single click. Combined with functional features like facial puppet and auto lip-sync, it has become the most creative software for 2D character animation. The video creator's arsenal of cartoon creation tools with professional real-time automatic animation. 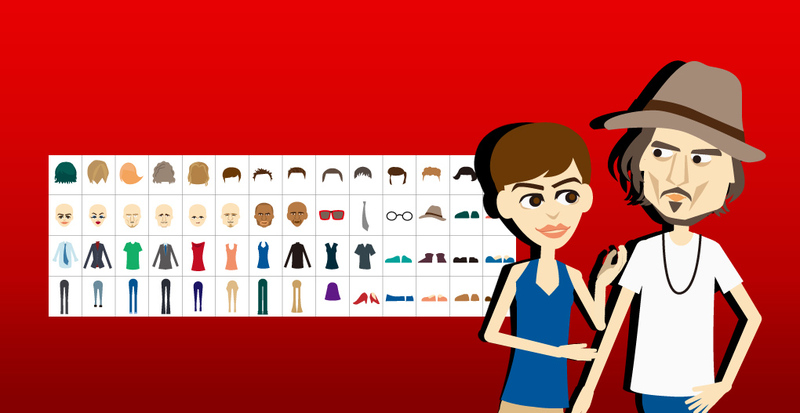 Whether you are a doodler, illustrator or storyboard artist, you can bring your characters to life! Enliven videos and web pages with a virtual host for unique animated content. 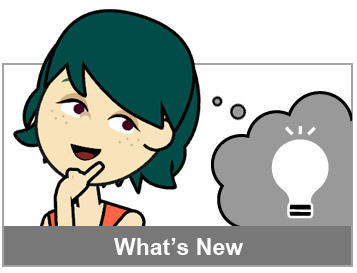 Engage in hands-on technology that lets classroom creativity spark with visual computing. "CrazyTalk Animator approaches animation from a different perspective, and is a great tool for hobbyists, beginners, or anyone looking to have fun. 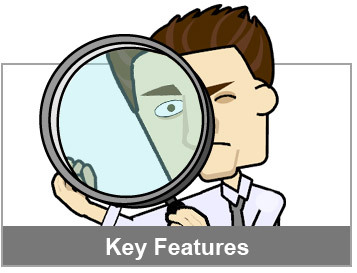 In the right hands it can offer sophisticated options for producing fully-featured animations." 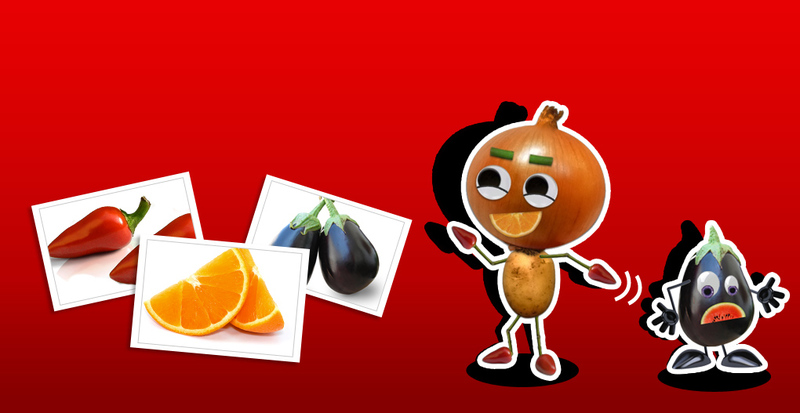 "CrazyTalk Animator PRO rocks!" "This is not just amateurish stick-figure animation. Do you enjoy cartoons like "South Park"? You can create similar works, and maybe pitch a zero-budget show pilot to cable TV. Or just create fun videos to amaze your circle of friends." "It offers an easy-to-follow route for beginners, who will really benefit from the tutorials, and a vast array of options and settings for advanced users, who will be able to use it to create exciting animations."